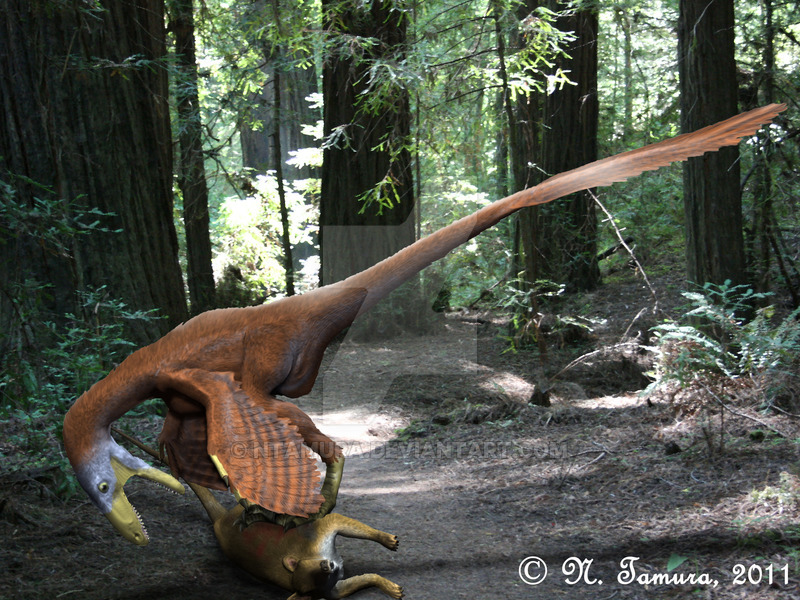 Deinonychus is a dinosaur which lived about 115 million years ago during the Cretaceous Period. It was first discovered in 1931 near the town of Billings, Montana by Barnum Brown. Since then, fossils have been found in parts of Wyoming and Oklahoma as well. It’s name translates to “terrible claw”. A reference to the large claw that is on the back of this dinosaur’s hind foot. 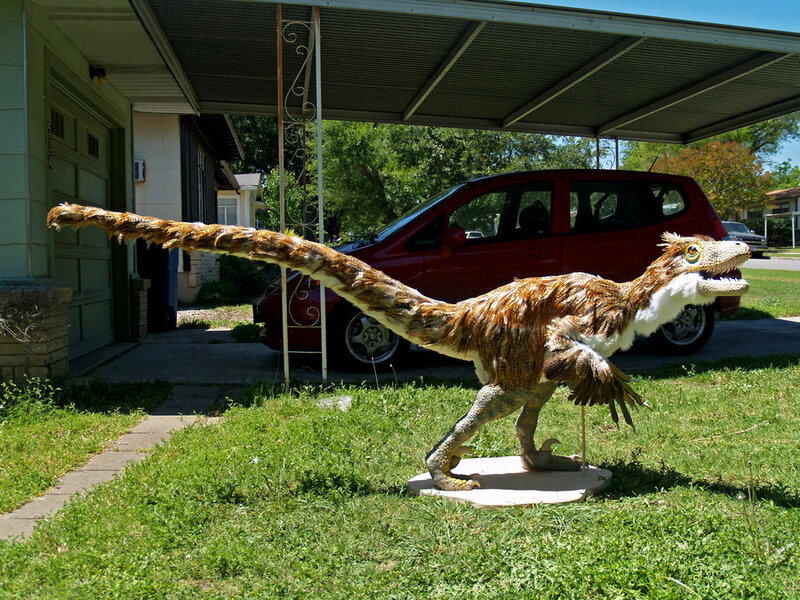 When Deinonychus lived, it could reach a hip height of 3 feet, a length of 12 feet and a weight of approximately 150-160 pounds. 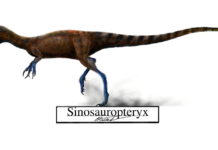 The similarity of this dinosaur to a modern bird caused scientists to develop the theory that birds are indeed descendants of dinosaurs. A theory that was first postulated during the late 1960s. 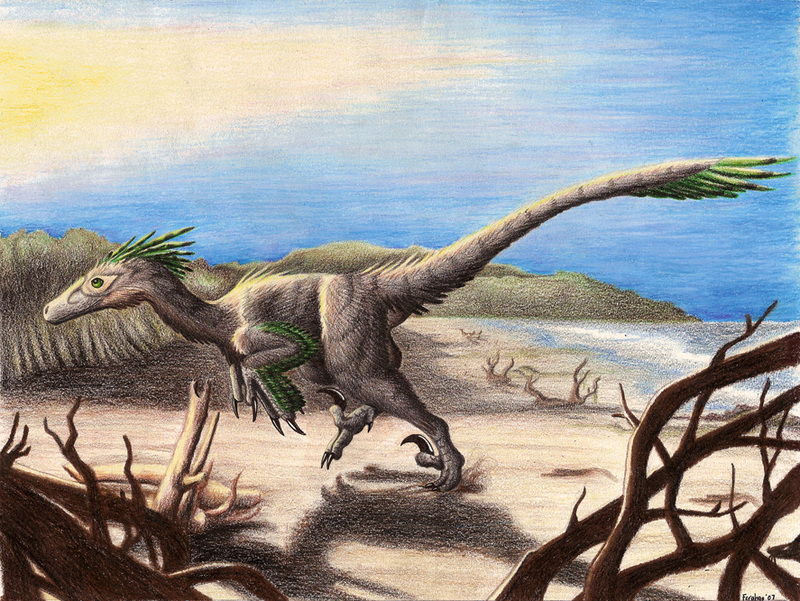 It is believed by some scientists that these dinosaurs actually did have feathers like modern birds. 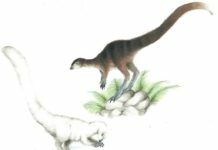 Although there is no solid proof that Deinonychus had feathers, the finding of Velociraptor feathers may be enough proof to postulate that these dinosaurs also had feathers. 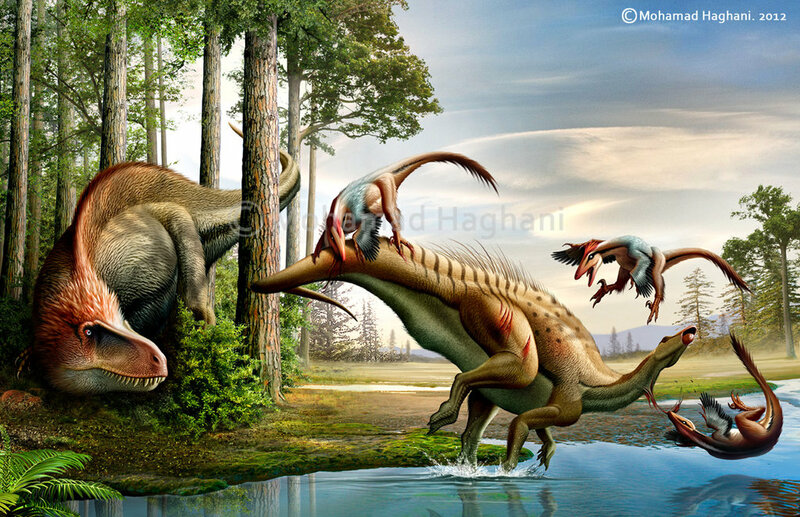 What is known about these dinosaurs however, is they had all the tools they needed to be aggressive predators. Not only did they have a bite force which was probably a little less than a modern crocodile, but they also had those formidable razor sharp claws on their hind feet. More than likely, these claws were used to inflict deep stab wounds on its prey. 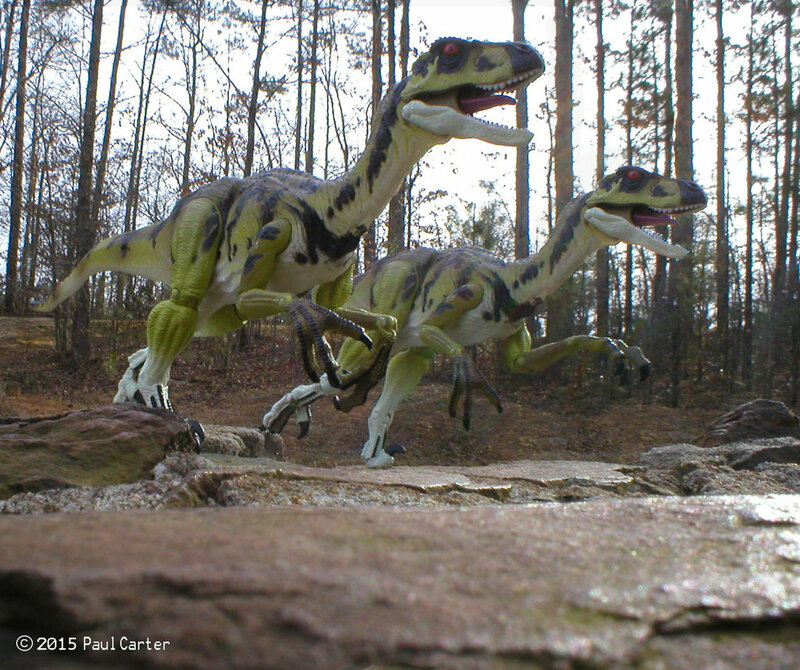 An interesting thing to not about these dinosaurs is that they resemble the Velociraptors in the movie Jurassic Park more than real Velociraptors did. 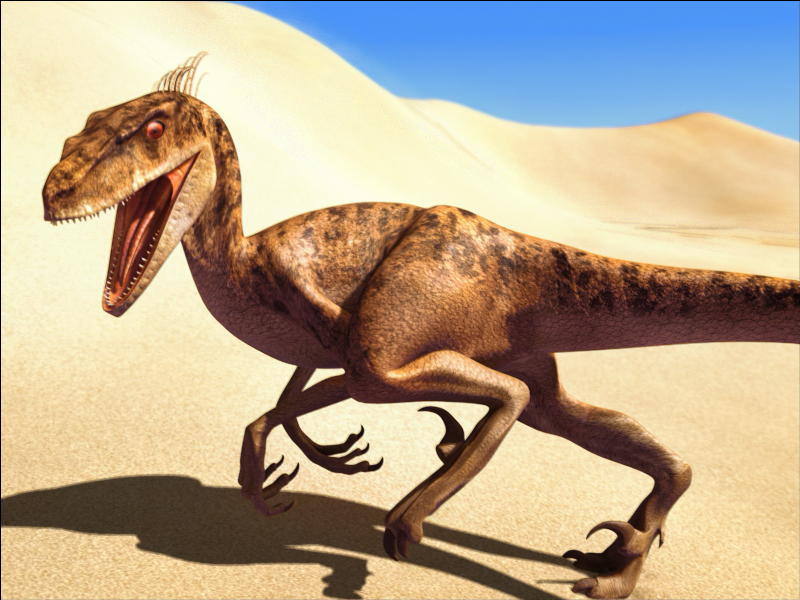 In real life, Velociraptors were turkey sized dinosaurs. 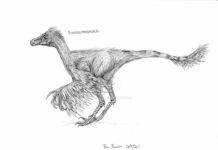 However, in the movie they are portrayed more like the size and speed of Deinonychus. 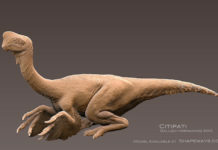 In fact, the special effects team of the movie has admitted they modeled their dinosaurs after Deinonychus. 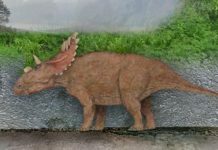 Some scientists have postulated that these dinosaurs probably preyed on Tenontosaurus as a food source. If that is the case, then that brings up some interesting scenarios. 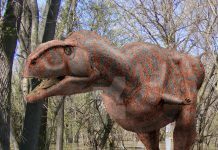 For instance, Tenontosaurus weighed over 2 tons, and this dinosaur only weighed 160 pounds. Which means, that if they did indeed hunt these animals, then they would have had to have done it in packs.